We live in partnership with Mother Earth. We are not separate from we are One with. Today I remember to bless my food and give thanks for the generous abundance I receive. When I honor Mother Earth I am honoring my life. 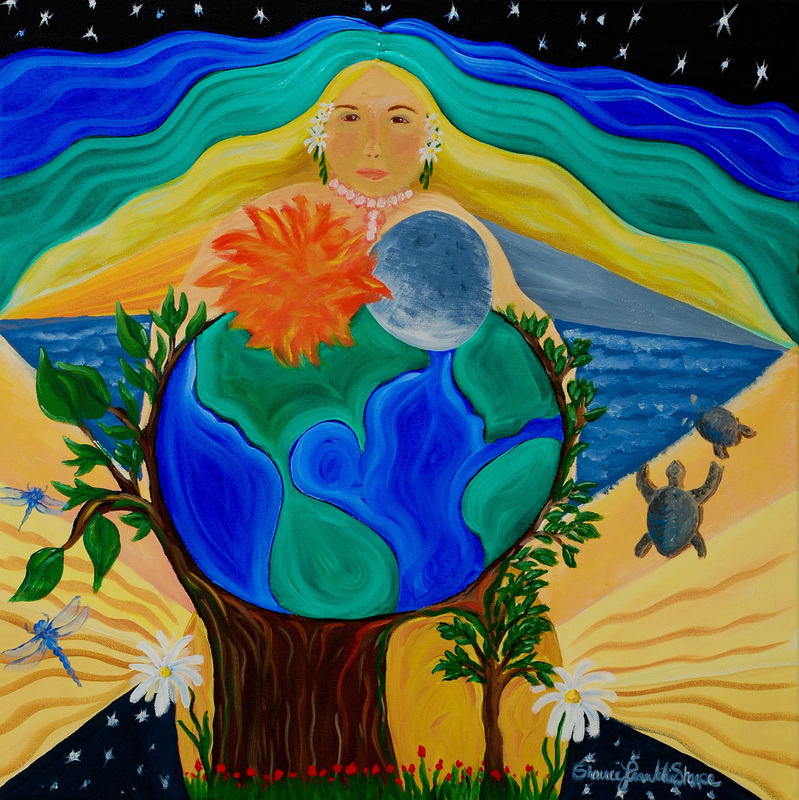 Please share how you are honoring yourself and Mother Earth, love to hear from you.